Happy Friday! Congratulations to Susan Nelson, who’s won Paul Volponi’s Top Prospect. Susan, please send your address to publicity@lernerbooks.com so we can get your book in the mail. 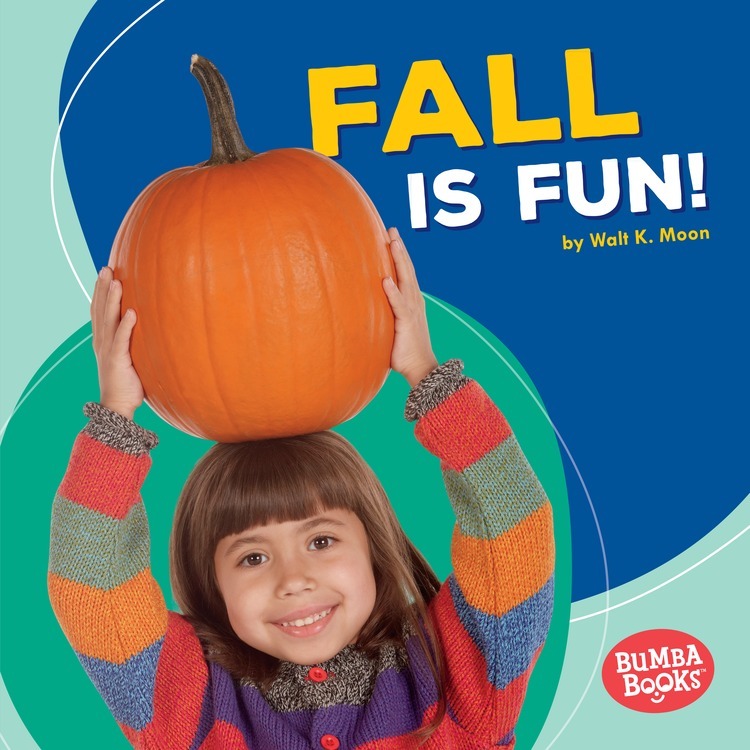 This fall, we’re launching our Bumba Books™ line, a dynamic new brand for PreK-1. Seven engaging new series feature eye-catching photographs, intriguing topics, easy-to-read text, simple charts and diagrams, and attractive design. Each of the 42 new titles also includes age-appropriate critical thinking questions and a photo glossary to help kids build nonfiction reading skills. 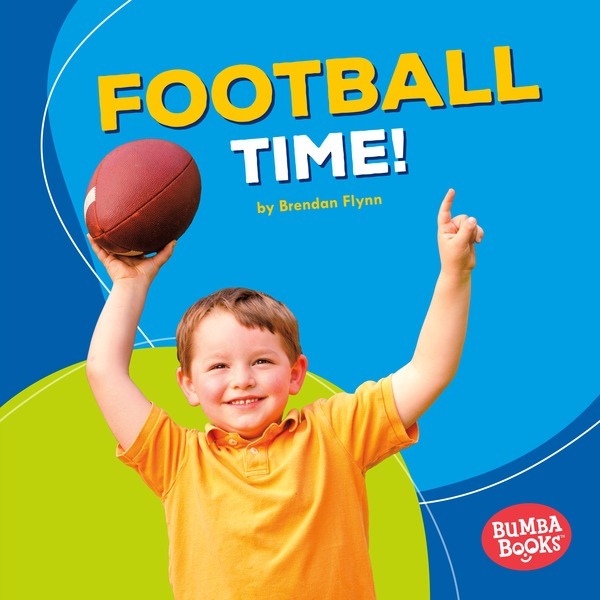 For more information, free teaching resources, and a free Bumba Interactive Book title, click here. US entries only, please. We’ll announce the winners on the blog on Friday, September 23. Good luck! Sachiko: A Nagasaki Bomb Survivor Story Longlisted for the National Book Award! These look like fantastic early nonfiction books! Wow! This would be a great addition to our school libary! Look like great books for the kids! My children would love all the books in this collection. These books look great! My kids and I would love them! My students would love these books! These would be great to add to the school library!! I would love to win for my grandchildren! These look like great books for early nonfiction. Philip Lawrence. I think my kids would love to read these books.